The Queen Elizabeth ll (QE ll) Medical Centre in Perth is undergoing extensive construction which includes the new Path West Medicine Laboratory, destined to be the largest diagnostic pathology facility in WA. The facility will comprise 6 levels of highly automated laboratories and containment facilities for the investigation of high risk infectious diseases. 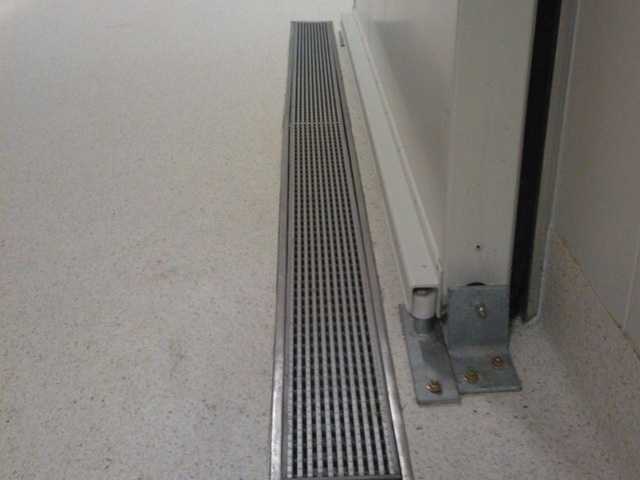 ACO’s grade 316 stainless steel channel and grate systems provide excellent durability and corrosion resistance in this potentially aggressive environment. 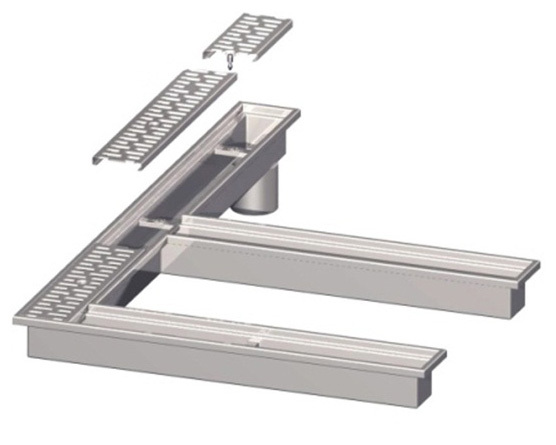 Designers also specified the Vinyl Edge seal for a watertight joint between the channel’s edge and vinyl floor preventing any cavities for bacteria to develop. 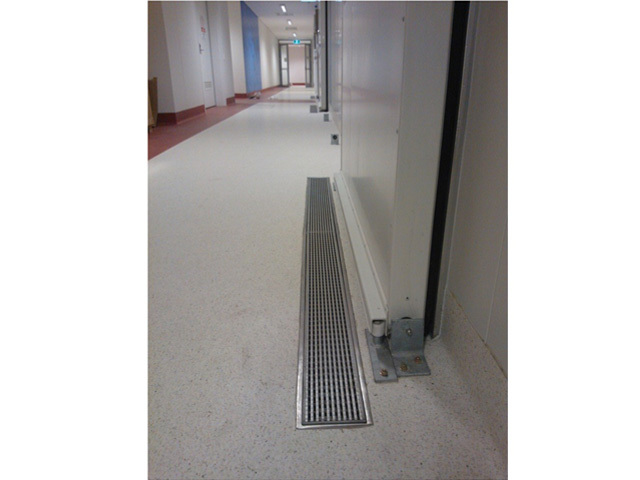 Other ACO products used in this project: Numerour other ACO Drain systems, ACO Cablemate cable pits and ACO Access cover and frame systems.